Members of the Canadian military will be allowed to sport neatly trimmed and maintained beards in a policy shift meant to keep up with the times and bolster recruiting. Members of the Canadian military will be allowed to sport beards, as long as they are not shaggy hipster beards, National Defence announced on Wednesday. A new general order from the country's top military commander spells out the times and circumstances when facial hair will be permitted. The order includes specific grooming instructions. Beards must be neatly trimmed and "shall not exceed two centimetres in bulk" and both the neck and cheekbones must be shaved. The new policy eases restrictions that have been in place for years. Until now, beards were allowed only on a limited basis and solely at the discretion of the chief of the defence staff. There has long been an exception for beards grown for religious purposes. 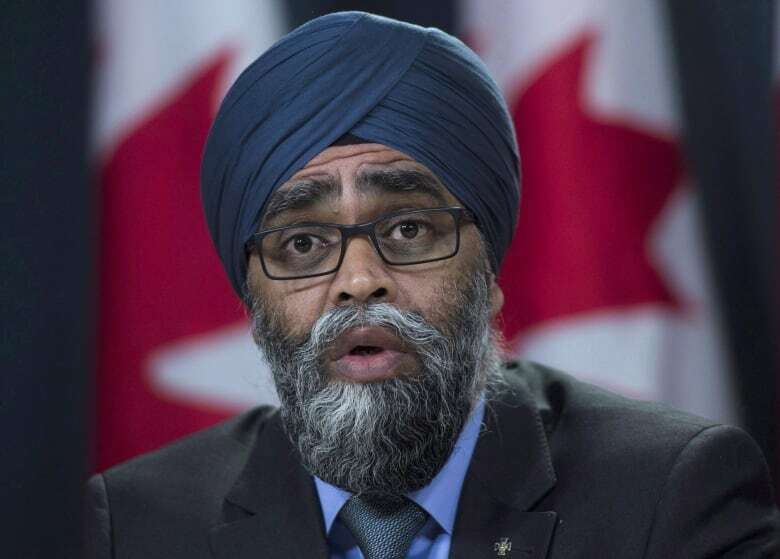 The current defence minister, Harjit Sajjan, a Sikh, served as a lieutenant-colonel in the reserves with a full beard. The change is being made, according to the military's top non-commissioned officer, to keep up the times and to make the Canadian Armed Forces an attractive place to work. The policy "recognizes that greater control over personal appearance enhances organizational morale and our ability to attract a wider range of Canadians," Chief Warrant Officer Alain Guimond said in a statement. 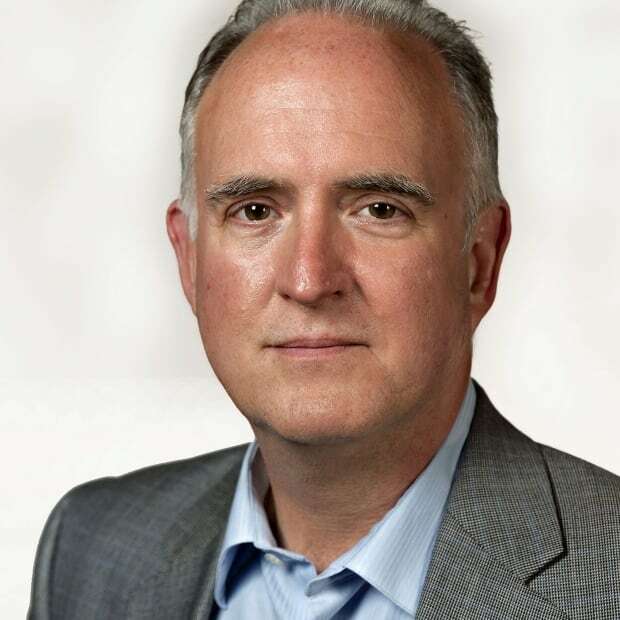 In an interview with CBC News, Guimond said military leaders have received regular requests to ease the restriction and started seriously examining the idea almost two years ago. The grooming instructions which prevent soldiers, sailors and aircrew from going full hipster are important for maintaining an image, he said. "We did a lot of working groups and consultations," he said. "We need to keep an appearance for the Canadian public so we are all the same and clean. So, those beards absolutely need to be trimmed. There is one big caveat to the new policy: Commanders can order a soldier, sailor or aircrew member to shave if the beard presents a safety hazard — or there is some operational reason it cannot be worn. In fact, the navy will issue its own separate, complementary instructions that clarify its position on the new policy. At the moment, the navy allows sailors to grow beards while ashore, but it insists they be shaved when a warship goes to sea. That overall policy will remain, said Guimond. In the early 2000s, the navy fought a pitched battle with sailors when it tried to crack down on the growing of beards, long considered a tradition for men standing watch on deck in cold, stormy seas. At that time, a working group of senior officials studied how well safety equipment, such as respirators, fit over furry features. Sailors, in emergencies, are required to don the bulky gear in the event of fire or chemical-warfare attack. Guimond said the same concerns are present today. The debate over whether beards should be allowed in navy has raged for decades. During the Second World War, the navy instituted an outright ban for safety because beards were considered a hazard to men who were forced to swim in oil-fouled waters after their ships were torpedoed. The issue resurfaced in the 1950s as gas masks and breathing equipment became standard throughout most warships. Even though he is now permitted, Guimond, 52, said he doesn't plan to follow the younger crowd, but will keep a clean face. "I have been shaving since I was 17 and I even shave on the weekends," he said.